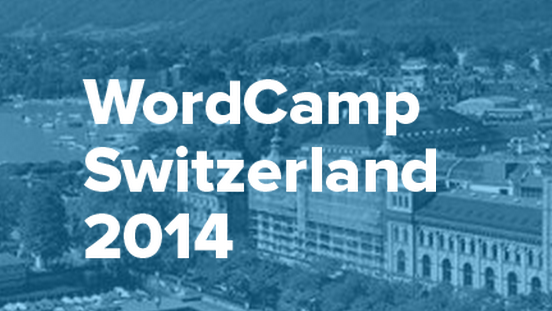 I had the pleasure to give a short talk at WordCamp Switzerland, happening on May 3rd 2014 in Zurich. In my talk, titled “Date management for minimalists”, I am presenting my custom solution for date and event handling in WordPress: the “Minimalistic Event Manager” plugin. Thanks to the team of volunteers who makes this event happen – Noel Tock, Silvan Hagen, Karin Christen, Pascal Birchler, Ulrich Pogson & co!